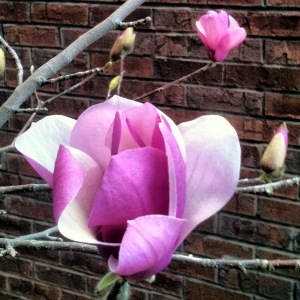 This is one the best times in the country. Because its the starting of festivals which’ll continue till March 2016. Basically we never fall short of celebration. 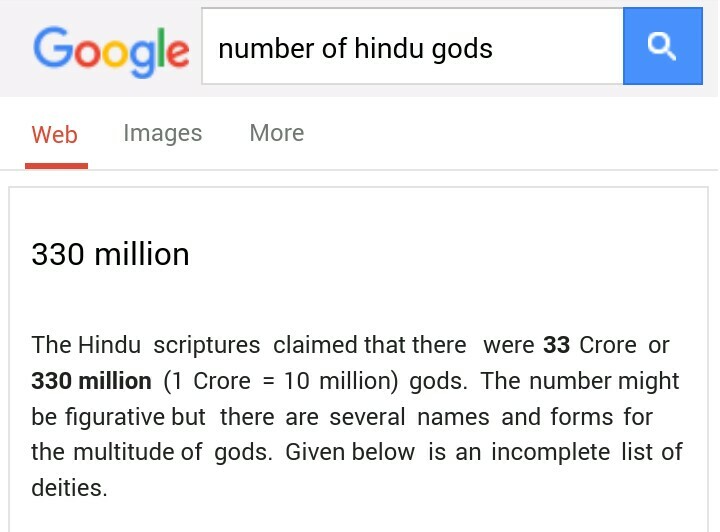 Hindus have 330 million gods. Even though most people can name only around 30. And India is a secular country. That means we get national holidays not only for Hindu festivals but also for every major festival of every religion. You can be sure that every day in some part of the country, some kind of puja (worship) is always going on. So if anyone bunks class someday and professor asks the reason, you can always get off the hook saying there was some puja at home. Every bunk is forgiven if its in the name of ‘Puja’ or…….Cricket match! !